Why doesn't it hurt when it rains?? 1. Why is rainfall important? In your groups, discuss the reasons why rainfall is important? 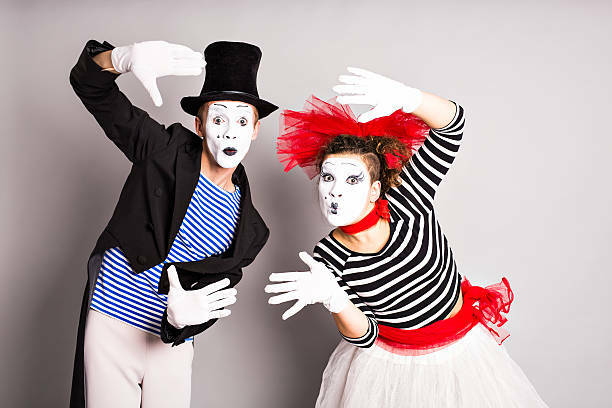 Think back to your work on decision makers. How does rainfall affect human activity? How does it affect the natural environment and ecosystems? 2. Why does it rain? - what are the ingredients for rainfall? 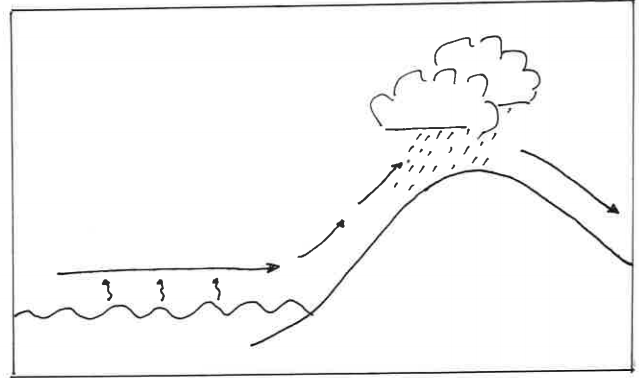 Both of the diagrams on the left show the basic elements that are needed for rainfall to occur. 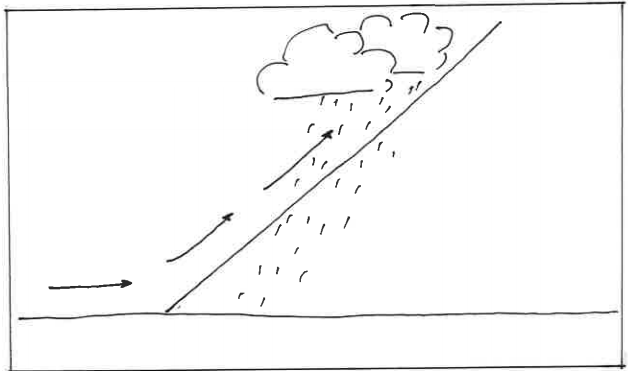 Study both diagrams carefully and describe the ingredients and processes that go together to make rainfall in your own words. 2. What are the different types of rainfall? Watch both of these video clips VERY CAREFULLY. You are going to be using them to help you draw/annotate your own diagrams of each of the four different kinds of rainfall that are explained! 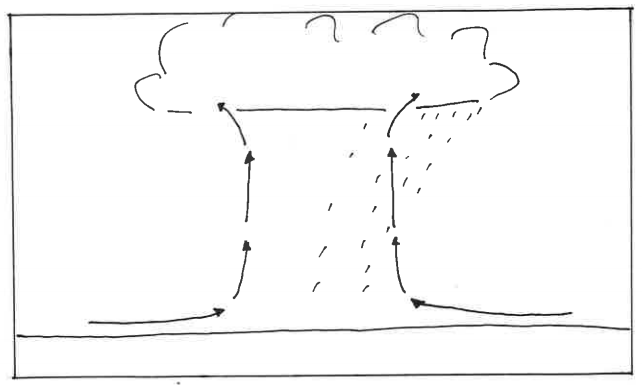 3) This clip includes a fourth kind of rainfall. What is it? Add it to your list! Use the information from the videos above to make sure that you have four fully annotated diagrams showing each of the four types of rainfall below. The labels have been listed for each diagram but you will need to sort them into the right order and position them properly on your own diagrams. ONE person is allowed to speak but the rest of the group need to use your bodies to show/explain the processes which make it rain! PLANNING TIME = TEN MINUTES MAXIMUM!! What happens? 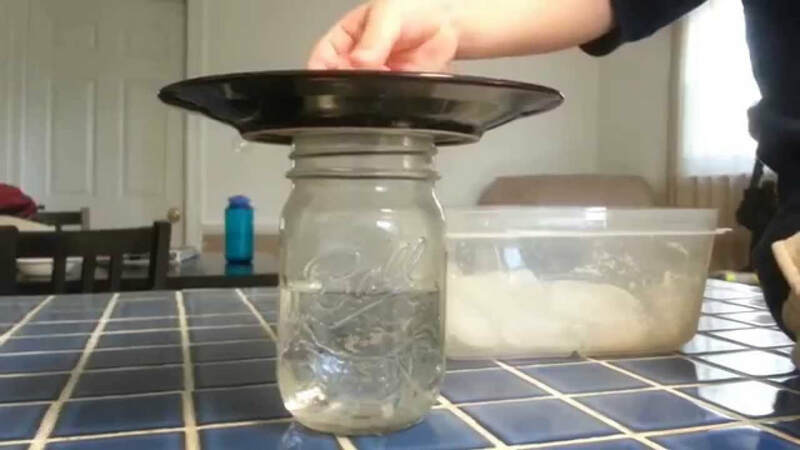 The cold plate causes the moisture in the warm air, which is inside the jar to condense and form water droplets. This is the same thing that happens in the atmosphere. Warm, moist air rises and meets colder air high in the atmosphere. The water vapour condenses and forms precipitation that falls to the ground. 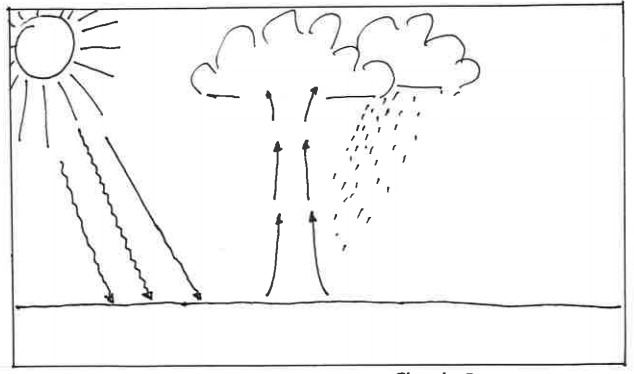 Photograph, sketch or even video your experiment and annotate or do a voice over which explains the processes occurring and connecting back to relief, convectional and frontal rainfall.